Ian Anderson of Jethro Tull c 1977. 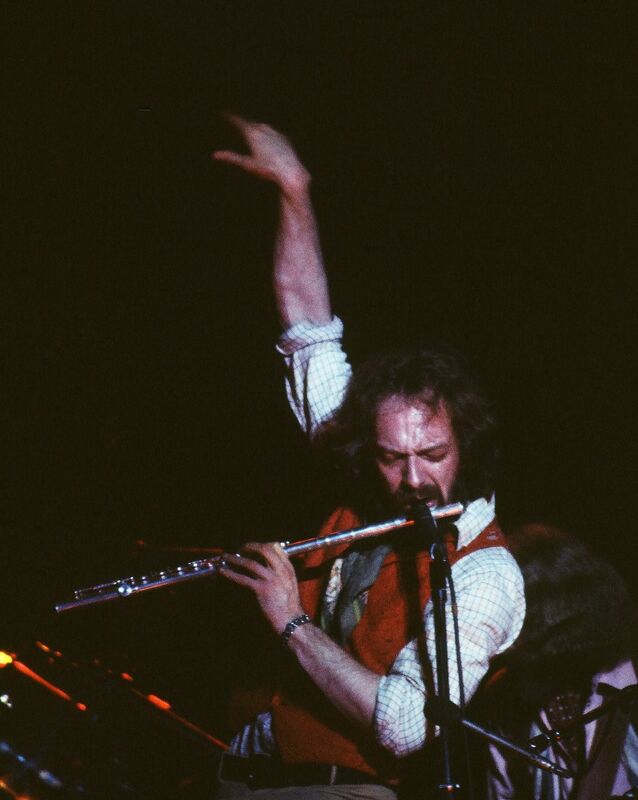 Tull were at the peak of their popularity, selling out stadiums in Boston, New York and elsewhere. 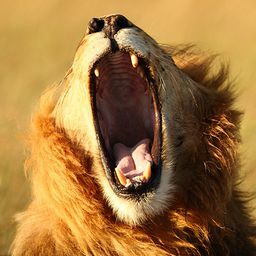 Date Uploaded: Dec. 5, 2015, 7:57 a.m.